Hey friends isn’t it feels like Aladdin’s Genie who accept all the commands from his master and perform the task for you…. Step 1: First you need to install two software for installing each on your android device and your laptop or computer . 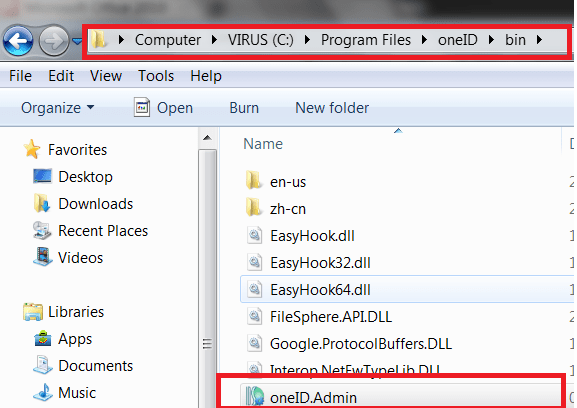 1.a Download OneId for your PC/Laptop. 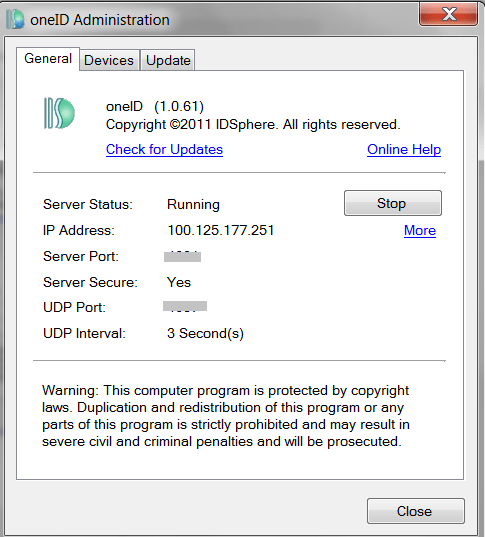 1.b Download OneId for your Android Device. C:Program FilesoneIDbin and select the application and send it to desktop for creating shortcut. Step 3 : Now its turn to connect and authenticate both the devices just like we do when we pair our friends Bluetooth device for first time. Step 4 : Now open the application using Step 2 instructions on your computer and in your android phone after installing it. Step 5: Once you start the application in your windows you will see some Code. 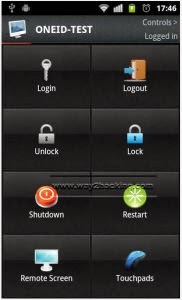 Now in your Android Device just set your starting password (this password will be asked every time when you need to connect your device to your computer) and then enter the Code shown on your computer in the android device. After you successfully get connected after authentication process gets over you should be feeling like Aladdin and you are done. Now you can access your computer from your device. I hope that this post will be helpful to my friends who are feeling little lazy in summers to go to their laptops for doing shutdown. « Use Google chrome or Mozilla Firefox as a music player or video player without any extension….